Is the initial coin offering boom over? Startups raised just US$326 million in August, the smallest amount since May 2017, according to data complied by Autonomous Research. That compares with about US$3 billion on average during the first three months of the year. ICOs using the Ethereum blockchain are seen as one of the main catalysts for sending Ether’s price surging last year. 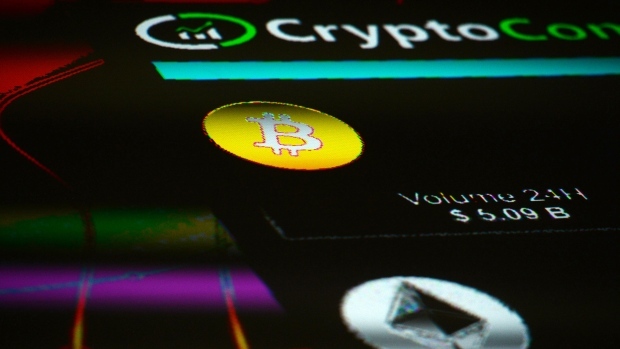 Now they’re being blamed for its decline as some of those projects cash out to cover expenses and on concern this year’s cryptocurrency bear market will drag out.